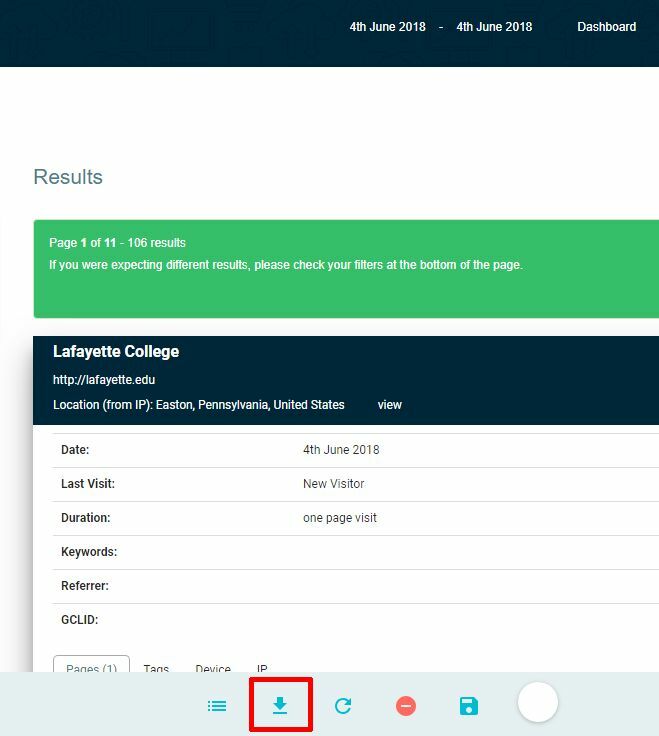 Log into your A1WebStats account via https://a2.a1webstats.com/login. If you have forgotten your password you can reset it via the link on that page. 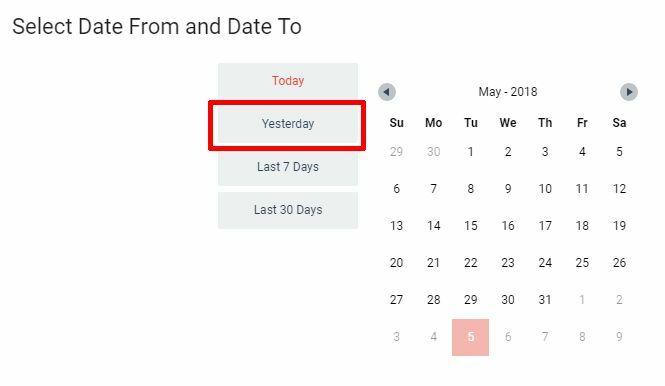 Note: if you wanted data for a different date range then select the start and end date after clicking on the ‘Date’ at the top of the screen. 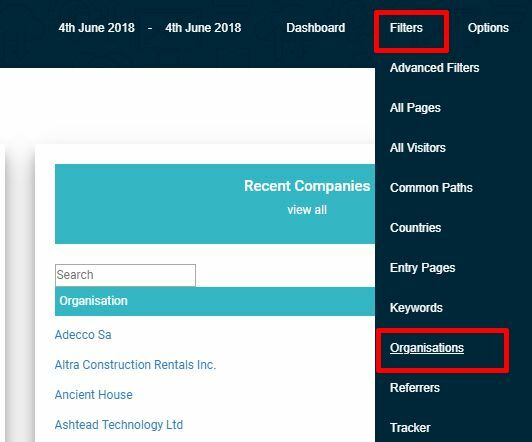 From the summary view of visiting companies click on ‘Show’ to view the details of what those companies looked at page by page.